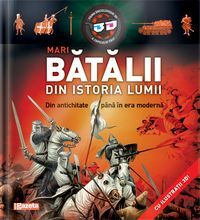 This volume brings to life the greatest battles in world history, such as Thermopylae, Cannae, Crécy, Kolin and Austerlitz. 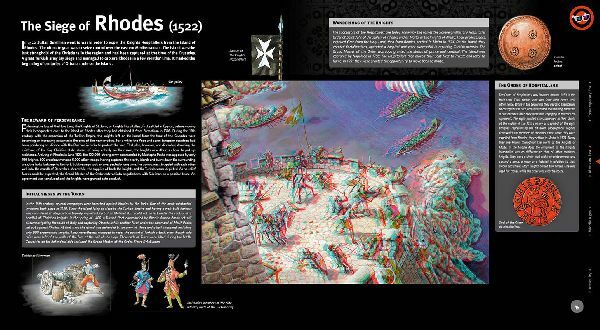 In assessing each confrontation the tactics used are described as is the military technology of the warring parties. 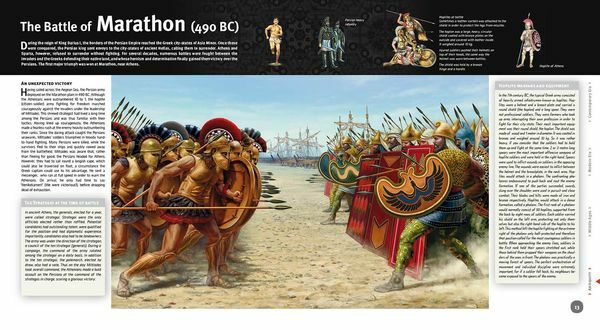 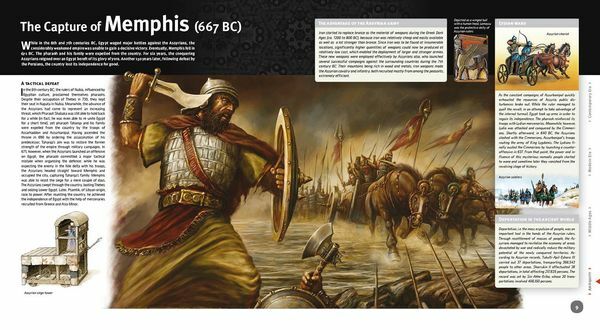 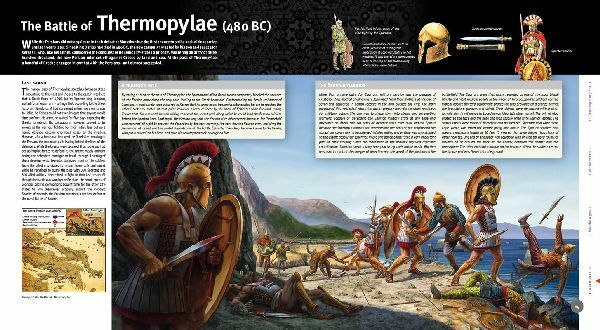 The reader can learn about fascinating strategies, such as hoplite warfare developed by the Greeks during the Greko-Persian wars or the landsknechts' bloody but highly effective infantry tactics that killed armoured knights. 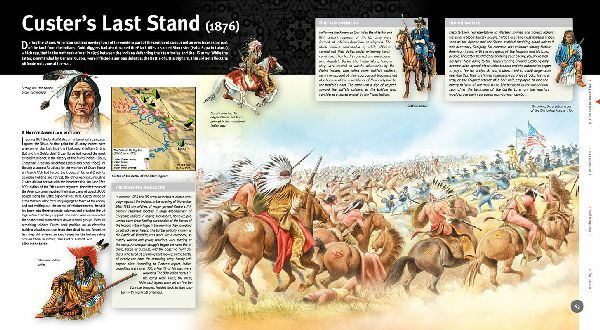 The reader can also witness the failure of line tactics and the success of the settlers' use of guerilla warfare in the American War of Independence. 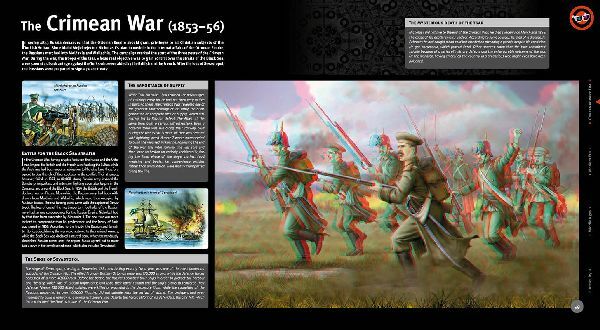 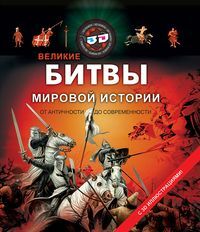 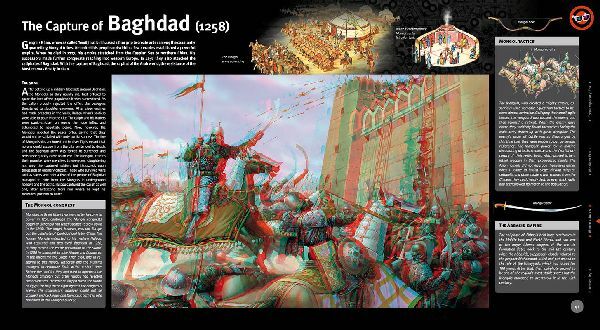 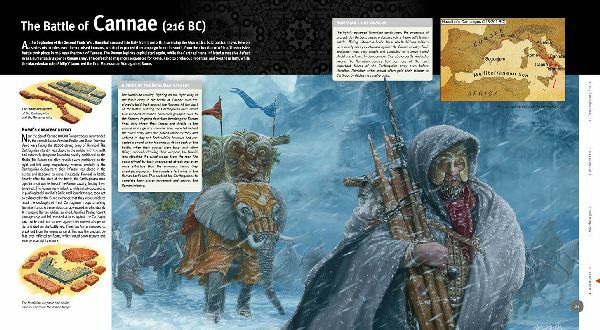 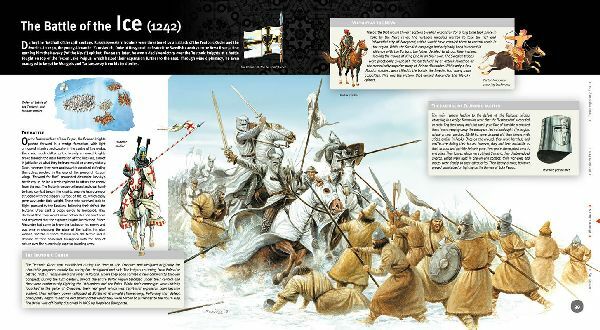 The spectacular illustrations using 3D technology make the battles almost tangible, and supplement the absorbing descriptions, while enhancing the readers' experience.